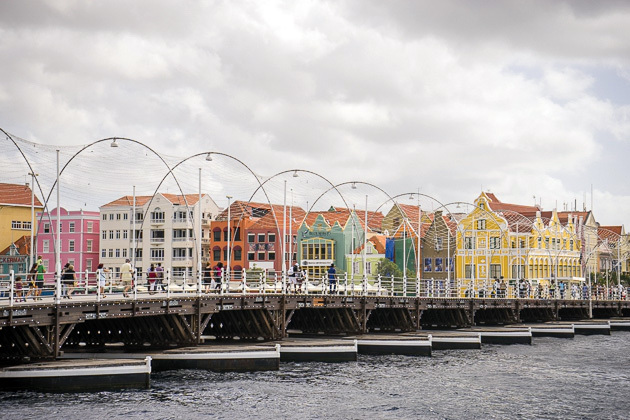 Willemstad is the capital of Curaçao and by far its largest city, with about 98% of the island’s total population. 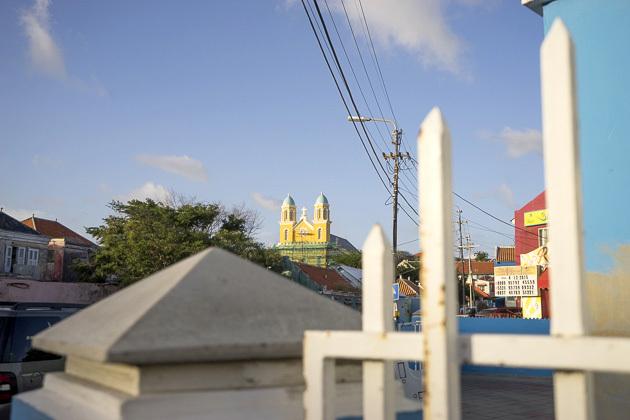 In many respects, Willemstad is Curaçao. And for 91 days, it would also be our home. 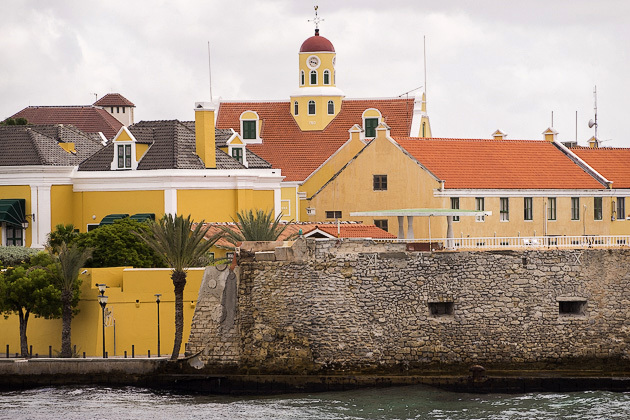 Colonial-era Willemstad was protected from marauding pirates and enemy navies with an extensive set of eight forts, six of which have survived intact into the present day. 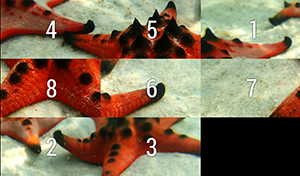 The oldest and most important is Fort Amsterdam, found at the entrance to Saint Anna Bay. Plasa Bieu, or the “Old Market,” borders the Waaigat harbor near the central post office and the Round Market. It looks like a small, rundown factory… and I suppose that’s what it is. 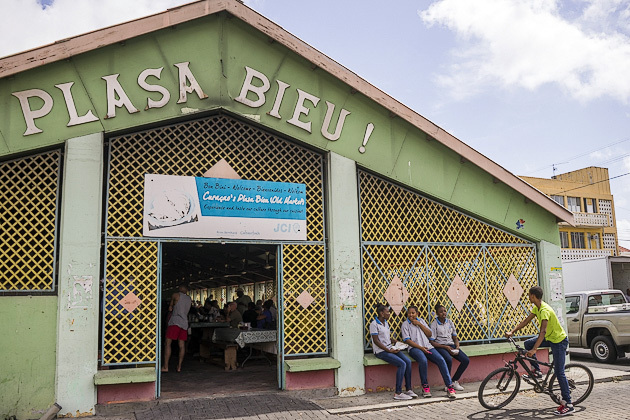 A little factory which has been manufacturing delicious, affordable Curaçaoan cuisine for decades. From the looks of things, I wouldn’t be surprised to learn that nothing has changed in fifty years; not the stands, the pots, nor the people ladling out stew or frying up fish. When you think of “Curaçao,” you’re likely to think of things like “scuba diving,” “liquor,” “beaches,” “cruise ships” and “historic Jewish community.” Wait… what was that last one?! It’s unexpected, but this little island has the oldest Jewish congregation in the Western Hemisphere, with a history that dates to 1651. 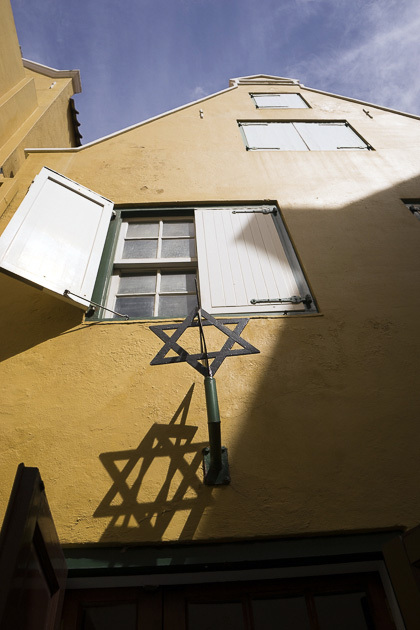 And Willemstad’s Mikvé Israel-Emanuel is the New World’s oldest synagogue. Two bridges connect Punda to Otrobanda. For cars, there’s the towering Queen Juliana Bridge, which reaches a height of 56 meters above the Saint Anna Bay, and is the tallest in the Caribbean. And for pedestrians, there’s the Queen Emma Bridge, which rises zero meters over the water. The Queen Emma, you see, is a floating bridge. Along the banks of the Waaigat, a fleet of small, wooden ships is stationed, each carrying a load of fruits and vegetables from nearby Venezuela. 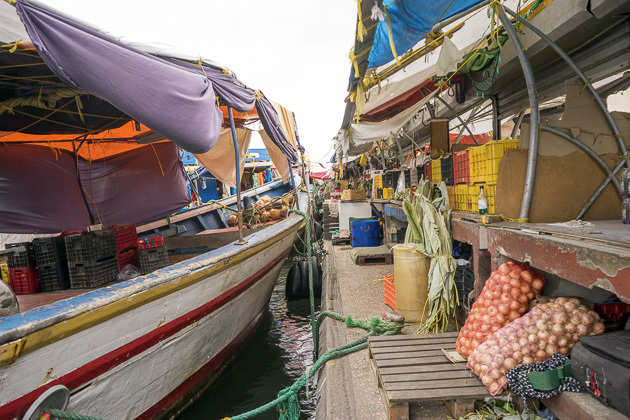 This is Willemstad’s Floating Market, where Curaçaoans have been purchasing their produce for a hundred years. We pulled our car into the parking lot and, for a few stunned seconds, sat in silence. We had found the perfect beach. The one which your optimistic mind envisions whenever you set off for the ocean. 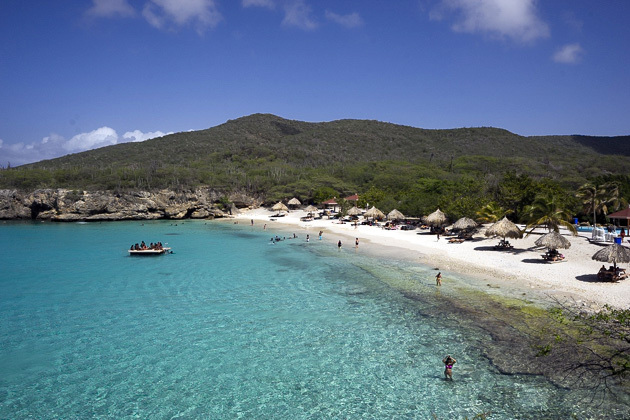 But Grote Knip was the very first beach we were visiting in Curaçao! Was it just luck we had already found the best one? Or… we allowed ourselves to hope… would all the island’s beaches be this spectacular? 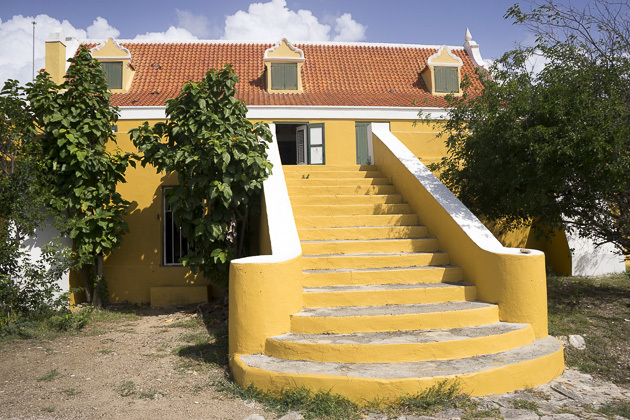 The former Savonet Plantation is found within the bounds of Curaçao’s Christoffel National Park. In 2010, the landhuis (manor) was converted into a museum which touches on the history of the island and life on a colonial-era Dutch plantation. 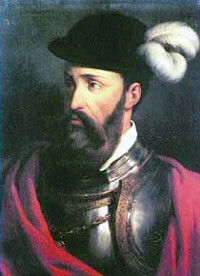 Little is known about life on Curaçao prior to the arrival of the Europeans in 1499. But since then, it’s been a wild ride for the small Caribbean island. 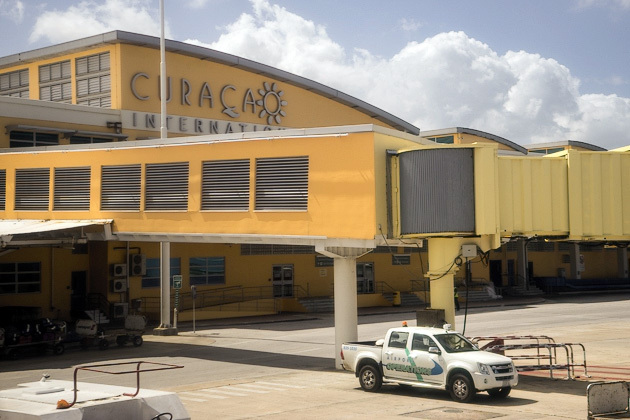 Here’s a short rundown of the major happenings in the history of Curaçao.